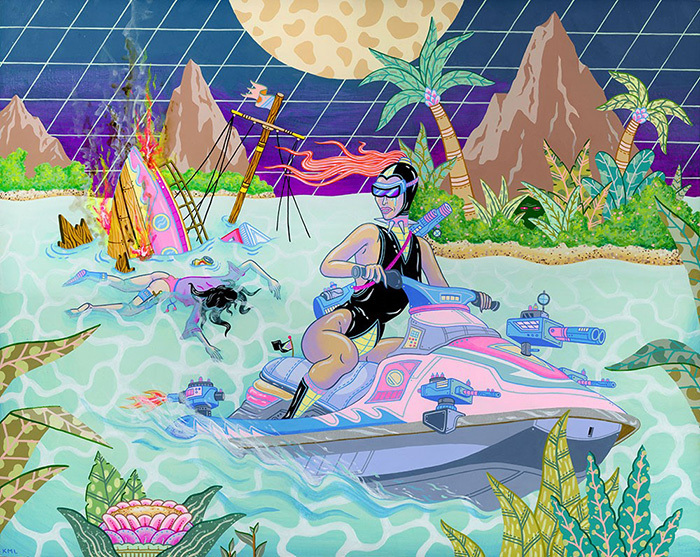 Los Angeles-based painter/illustrator Kristen Liu-Wong is holding a solo exhibition in her hometown. Entitled Conflict/Resolution, the exhibition will feature Liu-Wong's acrylic paintings, which illustrate women and today's beauty standards. Visit the gallery's website for more information.